MICHAEL Douglas will present a trophy at the Emmy Awards later this month. 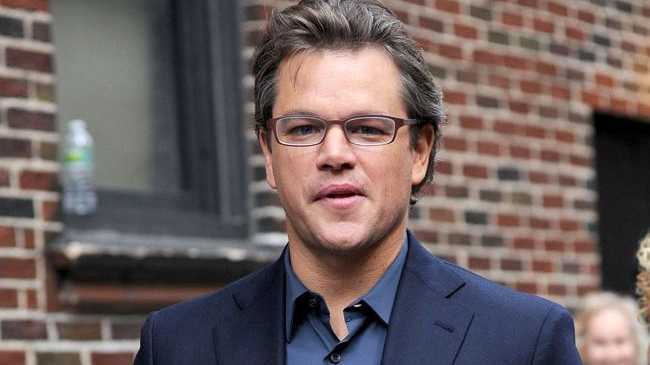 The 'Behind the Candelabra' star, who has denied his marriage to Welsh actress Catherine Zeta-Jones is currently in "crisis", and his co-star Matt Damon were announced as the first presenters at this year's ceremony on Wednesday. The duo are also both nominated for Outstanding Lead Actor In A Miniseries Or Movie for their roles in the HBO movie about flamboyant pianist Liberace and his relationship with Scott Thorson, which has 15 nominations in total. Michael, 68, is still promoting the film and recently insisted that his marriage is "fine" despite confirming that he and Catherine are having a "temporary separation." The pair - who wed in 2000 in a lavish ceremony at Manhattan's Plaza Hotel in New York City and have two children together, Dylan, 13, and Carys, 10 - were last photographed together in April and are reportedly receiving counselling in an attempt to save their 13-year marriage. The 65th Primetime Emmy Awards, hosted by Neil Patrick Harris, will air live on September 22 from the Nokia Theatre in Los Angeles. Matt Damon earns 3 million for Nespresso ad?